Home|Floral Library|Kaffir Lily – Clivia spp. 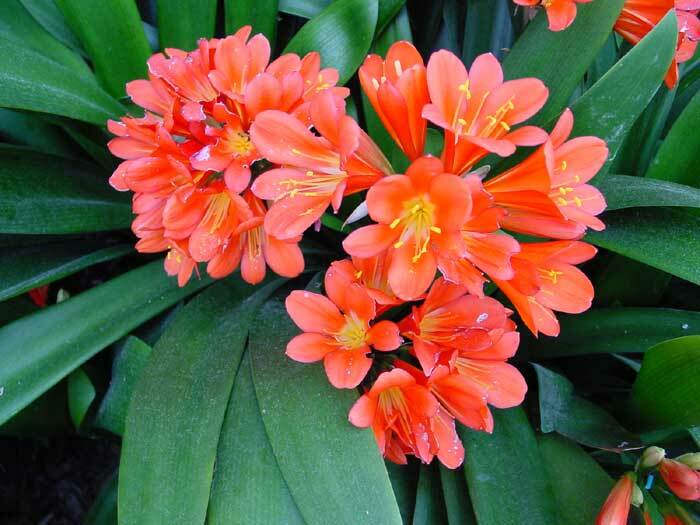 Kaffir Lily – Clivia spp. Is a member of the Amaryllidaceae family.